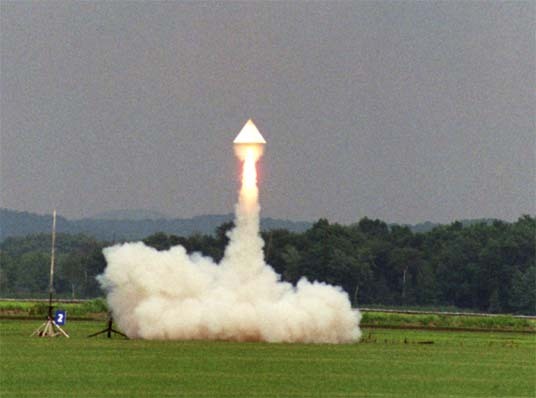 Welcome to Pyramid Rocketry LLC. Balsa Machining Service will be. Please watch this site for new information on the change. Copyright 2007 [Pennington Software Services]. All rights reserved. Revised: April 14, 2009 .